iRacing Ferrari 488 GTE is now in development. 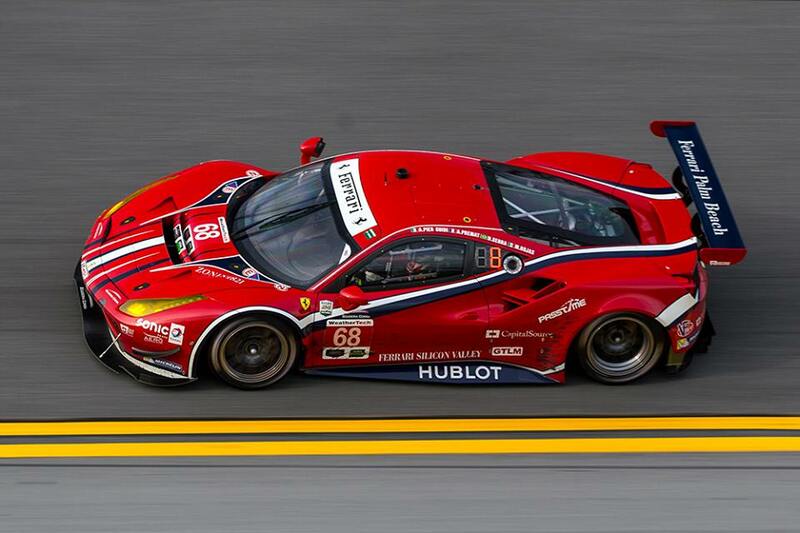 The Ferrari 488 GTE was seen in the WeatherTech IMSA SportsCar Championship. 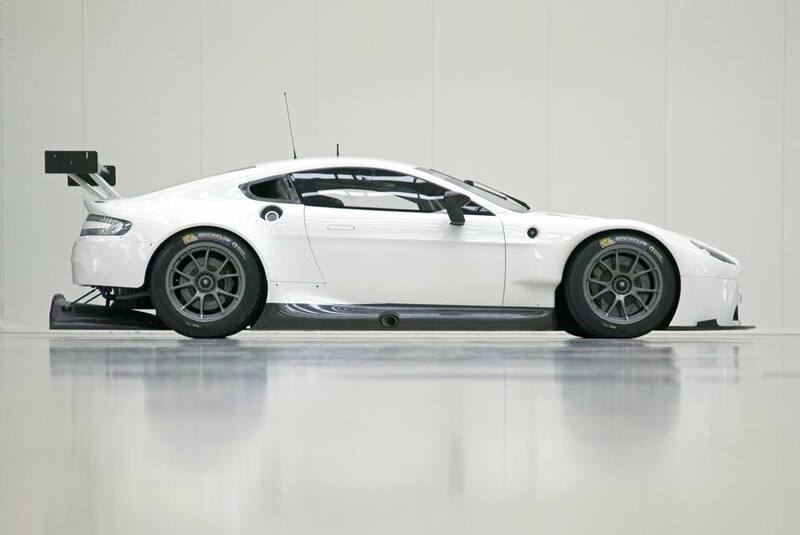 The GT3 car is now ready to be scanned and submitted to the online racing service. The Ferrari racecar made it’s debut (IRL) just last season. 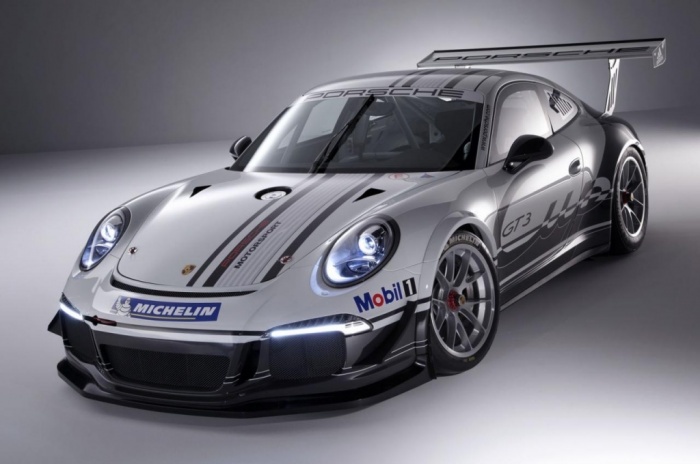 2016 WeatherTech Racing Porsche 911 photos have been released. The GT3 team will compete in the IMSA WeatherTech SportsCar Championship. The livery for Alex Job Racing’s (AJR) WeatherTech-sponsored Porsche 911 GT3 R has been unveiled, with the new-for-2016 GT Daytona class contender on display this week at SEMA in Las Vegas.